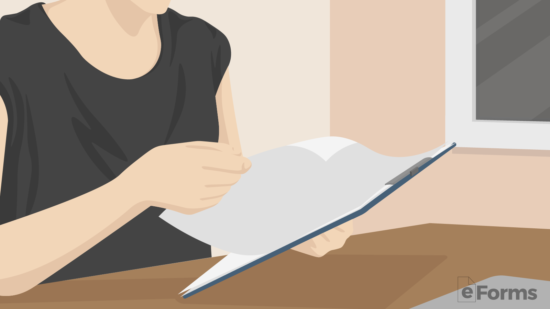 The California eviction notices are used in the event that a tenant is breaching the terms of a rental agreement and the landlord is seeking to either have the breach remedied or have the tenant vacate. If the tenant neither cures the breach nor moves out after proper notice is given, the landlord may file for an eviction with their Superior Court Location. 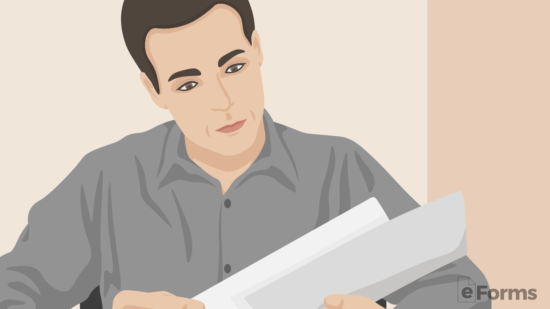 A landlord must file a Complaint (Form UD-100), a Cover Sheet (Form CM-010) and a Summons (Form SUM-130) with the court plus filing fees between $240 and $485 depending on the county and amount owed by the tenant. The tenant must be served by a process server and will have five days to respond if he or she was served personally. The tenant may file an Answer with the Court. 3-Day Notice to Quit (Non-Payment of Rent) – A landlord may serve a tenant with 3-day notice if the tenant has failed to pay rent when it is due under the terms of the lease. 3-Day Notice to Quit (Non-Compliance – Curable) –This form may be used when there are other breaches of the lease other than non-payment of rent. The tenant may fix the problem within the three days or will have to vacate the premises. 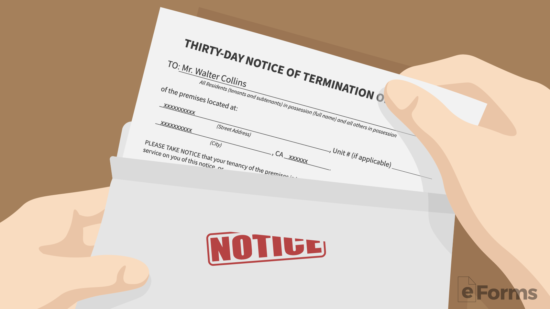 3-Day Notice to Quit (Non-Compliance – Incurable) – May be used when a tenant has caused issues that the tenant cannot remedy such as an illegal act. In other words, the landlord wants the tenant to move out. Things, like selling drugs on the property or being a continual nuisance to the neighbors, are examples of these types of issues. 14-Day Notice to Quit (Domestic Violence Victim) – For victims of domestic violence or stalking. The tenant is able to terminate the lease. 30-Day Notice to Quit (Month to Month Tenancies Under 1-Year) – If a tenant has been on the property for less than a year, a landlord can give a 30-day notice to vacate the premises. 60-Day Notice to Quit (Month to Month Tenancies Over 1-Year) – If the tenant has been on the property at least a year or more, the landlord must give the tenant sixty days notice to vacate the premises. In California, the rent is due on the date specified in the lease and is considered late if it’s not paid by that date. In the event that there is a tenant in possession of a landlord’s property that the landlord no longer wants to occupy the property, the landlord must determine which type of notice to send depending on whether there is a breach or whether the landlord wants to terminate in the natural course of business. The tenant must be served a copy of the documents filed with the court by a civil process server. The process server must fill out a Proof of Service form and provide it to the landlord to file with the court. The tenant has five (5) days to respond to the court if he or she was served in person. Otherwise, they will have fifteen (15) days to respond from the date the summons was mailed. The tenant must respond by filing an Answer (Form UD-105). The landlord will have to wait to hear from the court to see if the tenant filed the Answer. 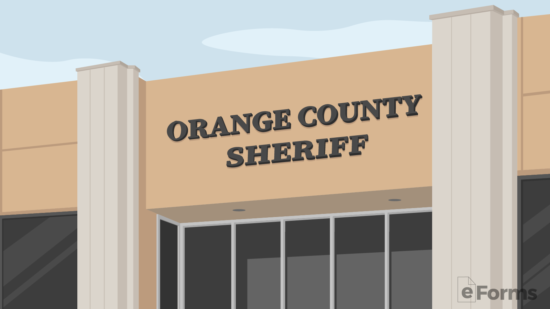 Once the landlord has a judgment and a court approved writ of possession, he or she may deliver to the local sheriff (Sheriff’s Offices by County) to execute the judgment on behalf of the landlord. 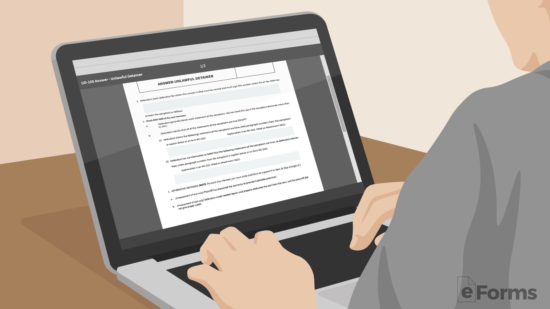 You may use the “PDF,” “ODT,” and “Word” buttons (beneath the image on this page) to download a workable copy of the California Notice to Quit form. Also, you should make sure the original Lease the Tenant and Landlord have Signed is readily available as the information reported must be the same as that on the Lease. Locate the word “To” preceding the first blank line. Report the exact Name of the offending Tenant or Subtenant on this line. 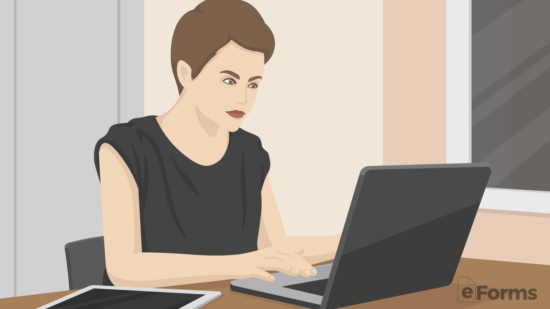 The next statement in this section (beginning with the words “In accordance…” will require the Date the Lease was signed to be entered using the spaces following the term “signed on the.” This should be the Calendar Date, Month, and Year of the Signature Date on the lease. There will obviously be consequences for a Tenant who has seriously violated the terms of his or her Lease. This section will indicate what the Landlord’s reaction to the violation is. There will be three choices here, each for a specific response. Choose the response that is appropriate by marking the corresponding checkbox and filling in any additional information that may be required. If the Tenant will have the choice of paying an Overdue Amount or vacating the premises within three days, then mark the first checkbox. In this selection, the Name of a Landlord’s Agent who may receive the Overdue Payment must be documented in the line preceding the words “an authorized agent. The Overdue Amount must then be written out on the next bank line then, entered numerically on the blank line preceding the word “enumerated…” Then, on the line beginning with a dollar sign, document the Overdue Amount on the first blank space then the Month and Year of the time period this Amount applies to in the next available spaces. If the Tenant must affect a certain action (i.e. repairs) within three days or surrender the rented unit, then select the second checkbox and provide instructions as to what must be done to rectify this violation on the blank line provided. If the Tenant must deliver the rented unit immediately due to illegal activity, then mark the third checkbox and Name the illegal activity on the blank space provided. 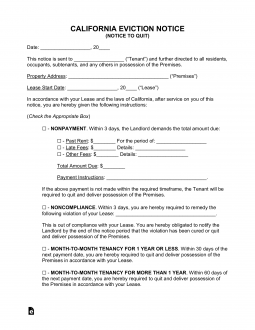 Month-to-Month Leases require a specific Notice before either party may terminate the agreement. If the Month-to-Month lease has been in effect for less than a year, then only thirty days’ notice is required. However, if the Month-to-Month Lease has been in effect for more than a year, then sixty days’ notice will be required. If you are a Landlord, select the first checkbox (beginning with the words, “I am your Landlord”). The individual delivering this document must report the Date it was Delivered, to whom it was delivered to in the “Certificate of Delivery” section. Then, he or she must indicate how this was delivered by checking the appropriate checkbox. Finally, the Delivery Agent is expected to provide a verification Signature on the blank line provided.